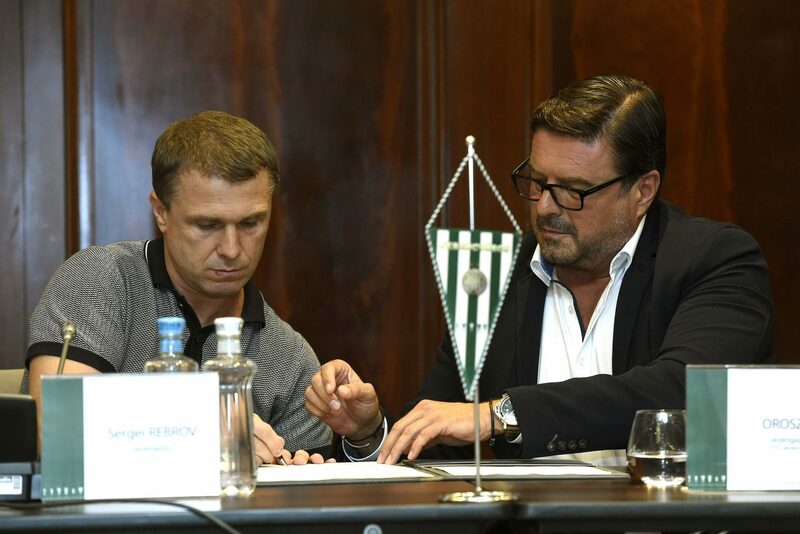 Ferencváros announced Wednesday that Serhiy Rebrov, a young and successful Ukrainian coach, is set to replace German Thomas Doll as the club’s appointed manager. Up until now, Rebrov coached the Saudi team Al-Ahli. 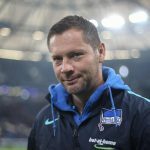 As manager of Dynamo Kyiv from 2014 to 2017, he won two Ukrainian Premier League Titles and took the Ukrainian Cup twice. In 2014/2015 he led Dynamo Kyiv through to the quarterfinals in the Europa League only to lose to Fiorentina. One year later, they qualified for the knock-out phase of the Champions League and were defeated by the English top club Manchester City. As a player, he was one of the greatest legends of Ukrainian football. He formed a world-class duo with Andriy Shevchenko both on the national team and Dynamo Kyiv. Most of his career was spent with Dynamo Kyiv; Rebrov won multiple championships and even reached the Champions League semi-final with the team. In addition, he was capped 75 times by the national team of Ukraine, scoring 15 goals. His success internationally may indeed have played an important role in his appointment. Experts believe the main reason behind Doll’s departure is that, despite winning a number of titles domestically, Hungary’s wealthiest and most popular club failed to be successful internationally – even getting defeated by weaker and less wealthy sides. Experts view Rebrov as the most promising foreign coach to work with a Hungarian club since Paulo Sousa, who was able to lead Vidi to the group phase of the Europa League in 2012. According to Ukrainian press reports, Rebrov will earn 1,5 million euros annually.